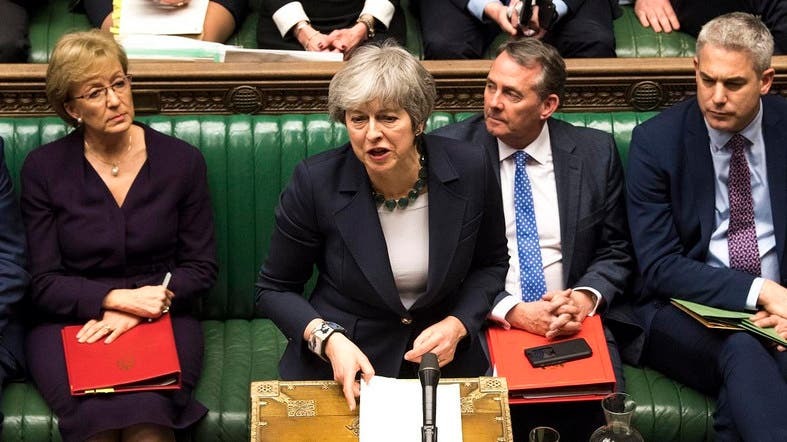 Prime Minister Theresa May will ask the European Union to delay Brexit by at least three months after her plan to hold another vote this week on her twice-defeated divorce deal was thrown into disarray by a surprise intervention from the speaker of parliament. Just 10 days before the March 29 exit date that May set two years ago - and two days before a crucial EU summit - she was on Tuesday writing to European Council President Donald Tusk to ask for a delay, her spokesman said. The BBC’s political editor, Laura Kuenssberg, said May would ask for an extension until June 30 - which could give her another chance to pass her deal - with the option of a delay of up to two years. Bercow said his ruling, based on a convention dating back to 1604, did not prevent the government in reshaping its proposition or securing a vote in parliament to override his ruling. Even before Bercow’s intervention, May was having difficulty boosting support for her deal - which would set out to secure close trading ties with the EU while leaving its formal structures - after it was defeated by 230 votes on Jan. 15, and by 149 votes on March 12. She needs to win over at least 75 lawmakers - dozens of rebels in her own Conservative Party, some Labour lawmakers, and the Northern Irish Democratic Unionist Party (DUP), which props up her minority government.